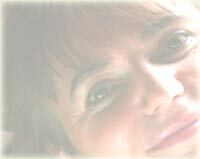 Sweet Love Songs, Tender Love Song, Romantic Love Song Lyrics, Forever Love Poems and Songs. it feels like forever, let me know I'm the one. 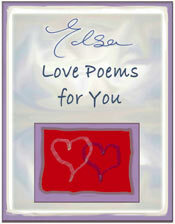 Tender romantic forever love poems and songs. Cheesy sweet love song. It's The First Tine You've Told Me. Romantic Love Song Lyrics, Forever Love Poems and Songs. it feels like forever, let me know I'm the one.